Lately I’ve been tackling a type design project that marks something of a change of pace for me. 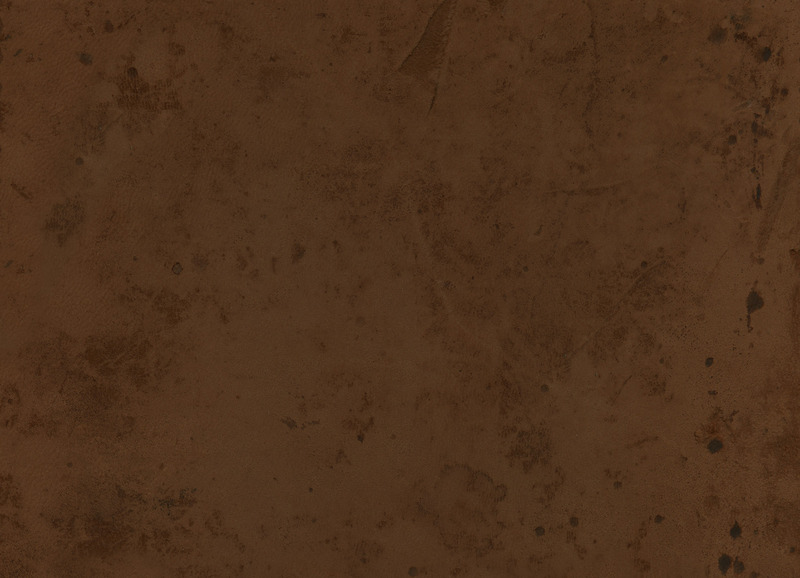 As usual, this font is inspired by hand lettering, but it’s a more formal, titling sort of face. 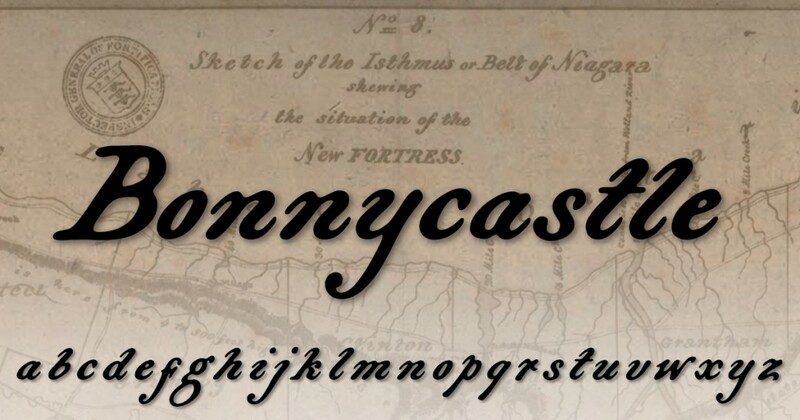 Bonnycastle is inspired by the legends on the maps and drawings of Sir Richard Henry Bonnycastle (1791–1847), an English officer who served in the War of 1812 and ended up settling in Canada. A military engineer, Sir Bonnycastle left behind some interesting historical materials—and even wrote a couple books (such as Canada and the Canadians). Love letter from Johnny Cash. So, technically, yes, the source material is handwritten, but it’s not handwriting—something these days I seem always to have on the brain. Because lately I’ve also been thinking about the power of the pen. And I don’t mean in the traditional sense of the phrase—not written content, not literature, not “the pen is mightier than the sword”—but the kind of extra gut-punch you get when reading someone’s words as put down by their very own hands and fingers. 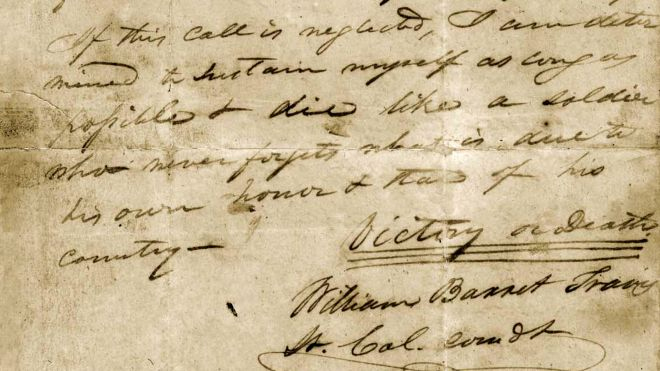 My go-to example of this: “Victory or Death,” a powerful enough message when printed, reaches a whole nother level when you notice that young Colonel Buck Travis, writing a fortnight before he died at the Alamo, has underscored those words three times. But less dramatic, more recent, more intimate examples will likewise move the reader. I’m thinking in particular of a letter from Johnny Cash to his wife, June Carter Cash, that appears in House of Cash (by son John Carter Cash) and has been circulated widely online. Who knew John Cash had such stylish hand-printing, with its consistent tilt and distinctively double-looped “I”? I notice that Cash, like me, had taken to using a two-story “a,” and that the tails on his “y” and “g” tend to curve to the right. It seems easy to match his hand with his on-stage persona, his flair. 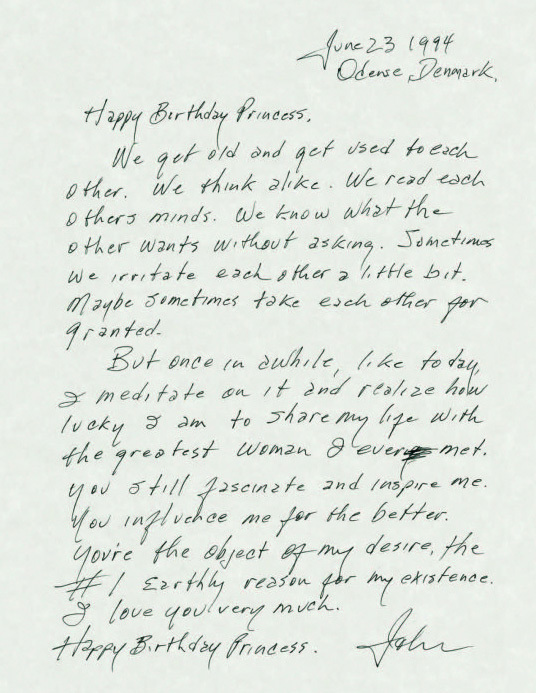 As cute as his endearing “Princess,” to me, is his little cross-out of the extraneous “y” at the end of “ever.” Typewritten or sent via email, such a love note wouldn’t carry anywhere near the soul. Decided to hunt around and see what the handwriting of other musicians looked like, and I happened on a Christie’s auction lot, a letter by Paul McCartney to surrealist Desmond Morris, written in 1987 after McCartney’s wife Linda had purchased Morris’s painting “The Survivors.” It’s a brief letter, written on Blossom Wood Farm stationery in a dashed-off upright hand. The former Beatle’s style is a connected cursive, nothing fancy (although the double-stacked “c”s in his surname are interesting)—really, the kind of casual, modern handwriting you might see every day. 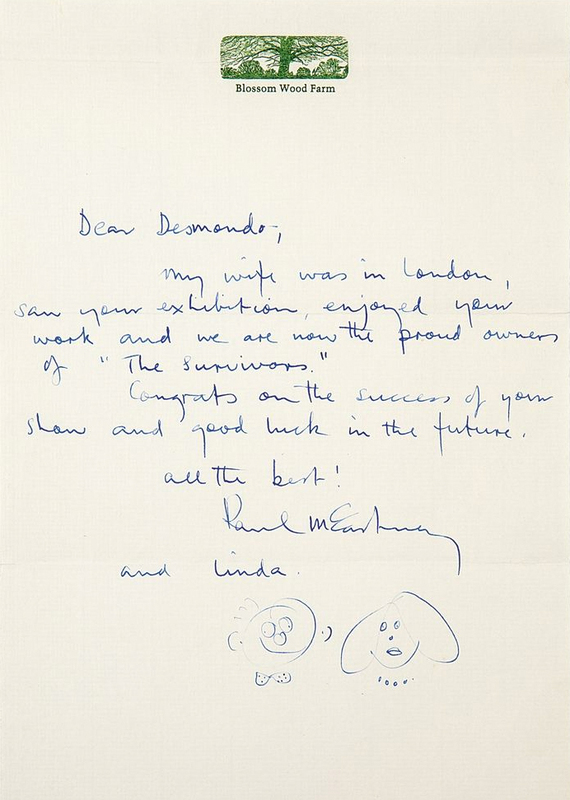 What stands apart about McCartney’s note is how he closes with a couple of doodled portraits, apparently representing himself and Linda. They’re good. They attest to his creativity, suggest that it comes pretty easy for him, and hint at a personality people have seen since the ’60s—McCartney’s playful air. To doodle, of course, you need a pen or pencil. Googled around a bit more and found samples of the penmanship of a couple of well-known American writers, Emily Dickinson (1830–1886) and Ernest Hemingway (1899–1961). 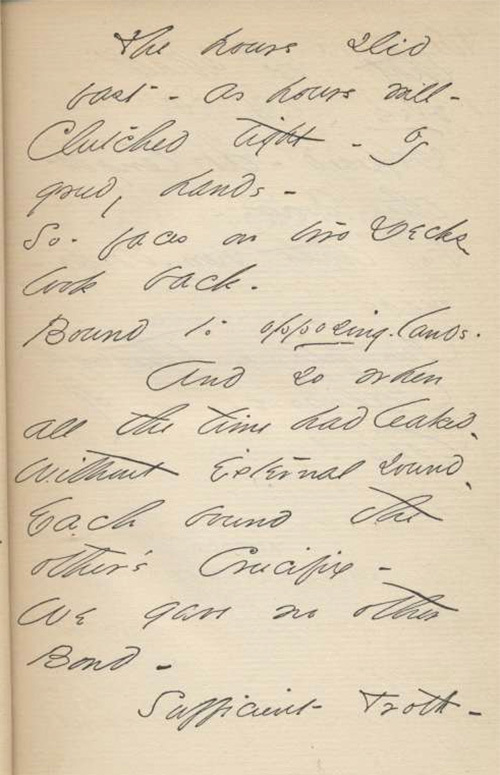 Hemingway’s handwriting is peculiar in a different way: compact, loopy, legible—and composed along a precipitous slant. In this letter on Cuban stationery dated 20 February 1948, Papa’s loopiness is so profuse that you get the idea that his pen is simply making lines of tight, close circles, from his curvy “f”s to his rounded double “t”s—check out the words “getting” and “little”—to the curls of his “g”s and “y”s. And those “t”s are crossed just barely, very high on the circular stems. 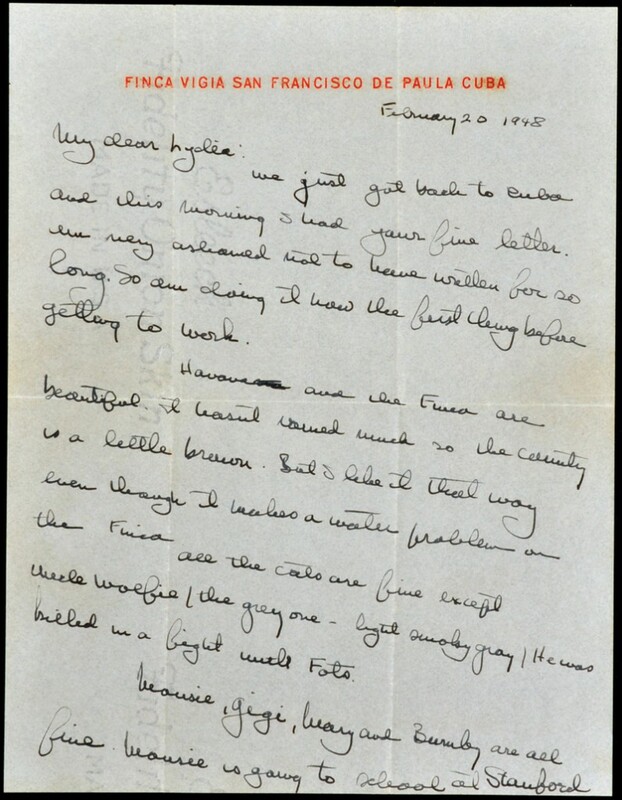 By contest, note Hemingway’s straight, vertical parentheses, or parenthetical dividers, separating his aside about Uncle Wolfie, the dead gray cat. What’s that about? (And did he really spell “gray” two ways?) Finally, those sloping lines! I thought perhaps they were an aberration, perhaps due to having to write on a cramped surface, but I found plenty of other examples of Hemingway’s slant. Everything travels downhill—until the very bottom of the page, where he has to sneak a few words above the edge of the paper. 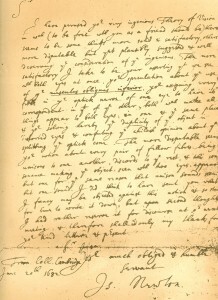 But even going back centuries you can feel an intimate connection to handwritten words that’s impossible via typeset text. 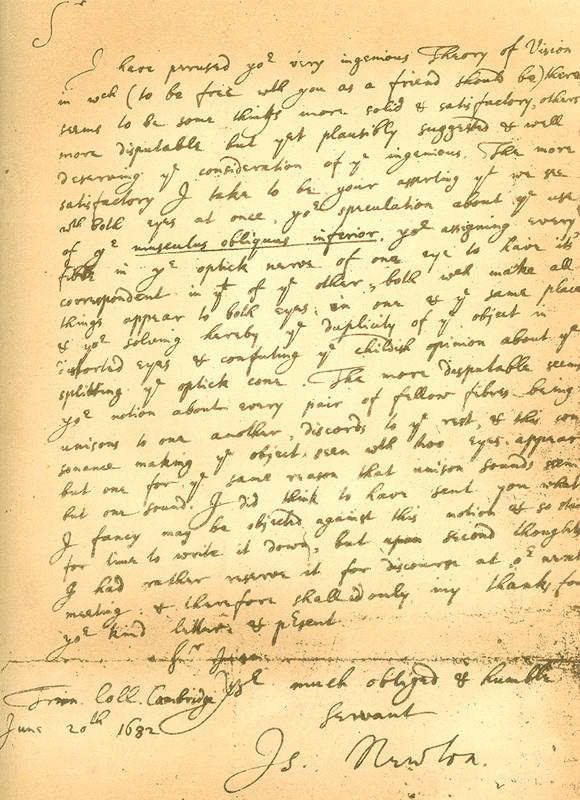 Composed along a gentler (and opposite) slant than Hemingway’s is a letter by Sir Isaac Newton to Dr. William Briggs, written on 20 June 1682 and beginning, “I have perused [your] very ingenious Theory of Vision.” Despite its obvious age and the spread of the ink from the quill, the lines are so straight and the words dashed off with such seeming confidence that at once you get a mental picture of this 17th-century thinker as if he’d sat at his writing desk no more than a decade ago—not 333 years. There’s a clear personality here. Try this out. 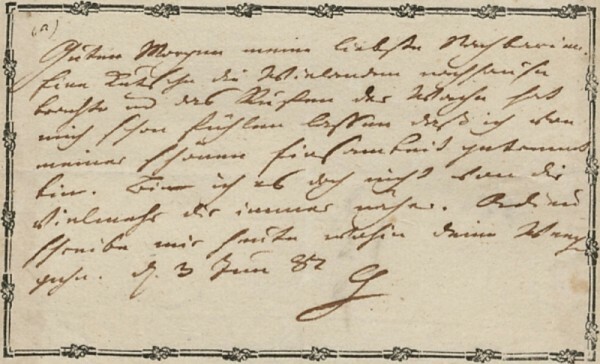 Below is a note written by Johann Wolfgang von Goethe, written to longtime friend and correspondent Charlotte von Stein a hundred years after Newton’s letter. Even if you can’t interpret the words, isn’t this collection of strokes and curves (ending with a great “G”) more evocative of their polymath author than if you were staring at a text-only representation of the original German? Collectors of such bits of history understand. Heck, autograph seekers abound. But how ironic it is that there’s something so intangibly powerful about reading words actually written by hand. Note from Johann Wolfgang von Goethe. » Finnish schools phase out handwriting. » Then again, calls to bring it back are growing louder. » There’s even a bill in Ohio to require cursive instruction. » And there’s more talk of benefits to the brain and fine motor skills. » To say nothing of handwriting’s reflection of character. » …or even this old hand-printed one from golfing phenom Jordan Spieth. You are currently browsing the The Antique Penman blog archives for August, 2015.